The price of Bitcoin keeps going down. Is Bitcoin doomed? 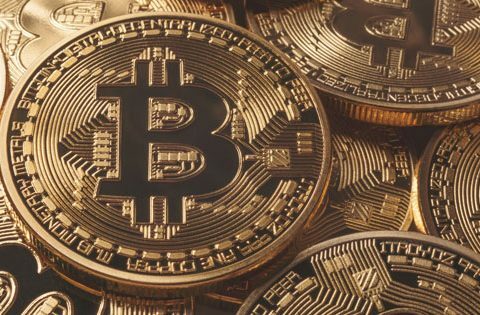 To answer this question we have to look at the fundamentals: is the Bitcoin still being used and is are there positive developments in the Bitcoin scene? To see if Bitcoin is still being used we can take a look on the number of daily transactions on the blockchain. In the graph below you can see that this number took a dive down after the crash in january 2018, but is now again climbing up. 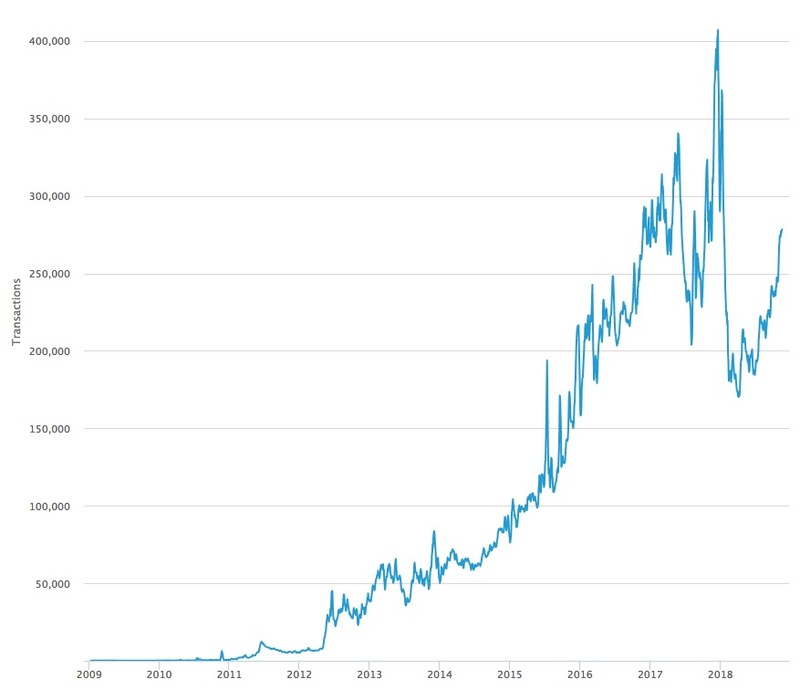 Transaction fees are low again so it’s relative cheap to do transactions on the blockchain. More and more financial institutes are starting new financial instruments tied to Crypto (including Bitcoin). This enables large institutional investors to invest in Bitcoin and will cause a growing demand and price rice for Bitcoin. The Lightning Network is currently in development and it’s usage is growing. The Lightning Network can potential be a replacement for all bank and creditcard transactions because it’s cheaper, faster and more secure. When more and more people start using lightning payments, the demand for Bitcoin will increase. 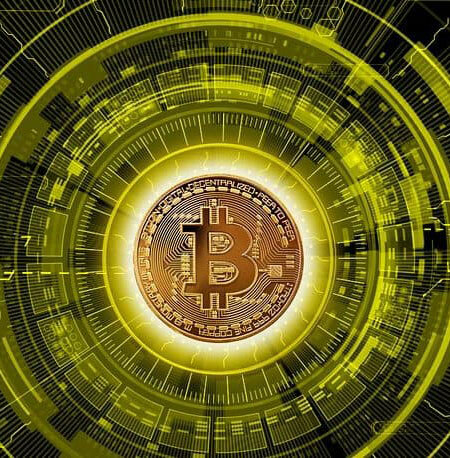 Some of bitcoin developments are highlighted in this blog post below. So the future of Bitcoin looks bright. Why is the price of Bitcoin then still going down? On top of the long term fundamentals there is also a lot of short term trade and emotion in the market. Here is a good video from Alessio Rastani explaining the short term trends of the Bitcoin price. Although Alessio is still very bullish (read positive) on the long term potential of Bitcoin he is predicting an ongoing short term trend going down based on market forces. Video: How Low Will Bitcoin Go? 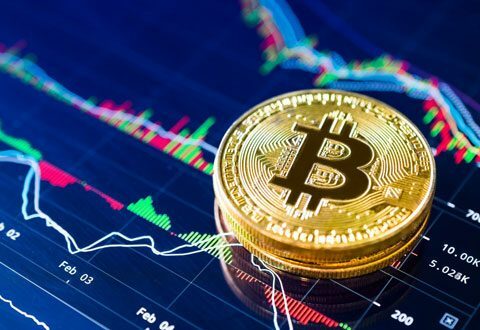 The world’s first crypto Exchange Traded Product (ETP) is to start trading next week on Europe’s fourth biggest exchange, SIX Swiss Exchange, with a market capitalization of $1.6 trillion. 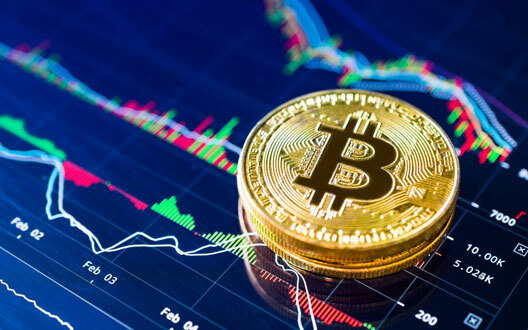 A crypto startup, Amun AG, has been given the green-light to list an index fund on a traditional stock exchange. How does this effect Bitcoin? 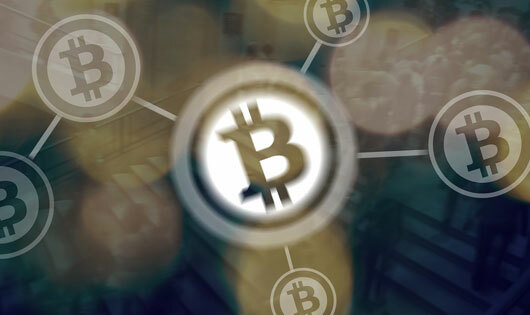 Large institutional investors are now able to invest in Bitcoin via the Amun ETP. The Amun ETP will buy the Bitcoin for them on public exchanges. This can potentially have a huge positive impact on the Bitcoin price. Lets see what happens the coming months. The Lightning network, which makes it possible to to send small amounts of Bitcoin instantly between two wallets, keeps growing. The network capacity has increased above 1.7 million dollar. Also the number of nodes keeps growing making the network more robust en decentralized. How does this effect Bitcoin? The lightning network can potential be a replacement for all bank and creditcard transactions because it’s cheaper, faster and more secure. When more and more people start using lightning payments, the demand for Bitcoin will increase. This will cause the price of Bitcoin to increase. 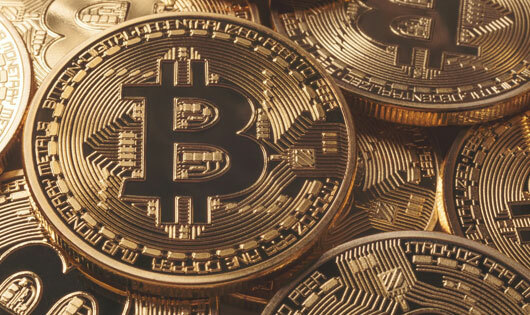 Until now Bitcoin is mainly used as store as value and not for medium as exchange because transactions in Bitcoins are to expensive for small amounts. The Lightning Network will change this because Lightning transactions are fast and very cheap. In recent weeks, SatoshiLabs has discovered Fake Trezor One devices on the market. Manufactured by a different, unknown vendor. How does this effect Bitcoin? China is a huge market. 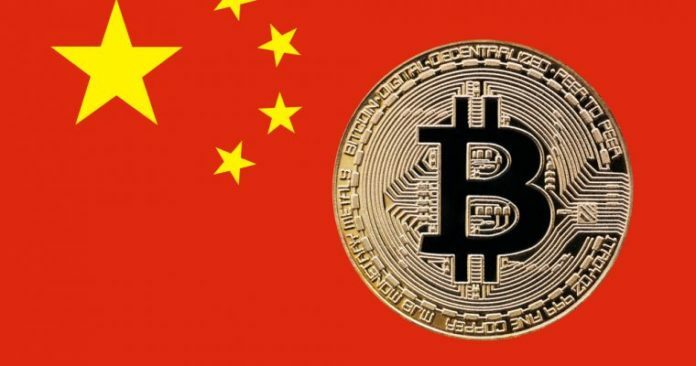 Now China has lifted the Bitcoin ban more Chinese people can start using Bitcoins for financial transactions. 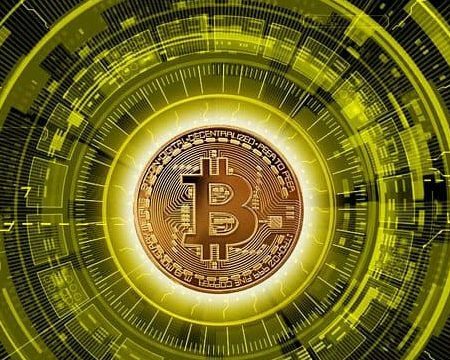 Combined with the potential of Lightning Network this can cause a large demand increase for Bitcoin. The firm made this admission in its annual report, filed with the US Securities and Exchange Commission (SEC). Deep in the 301-page document, JPMorgan — which manages $2.53 trillion in assets according to recent estimates — listed cryptocurrencies and peer-to-peer technology as potential disruptors to financial institutions and payment processors. 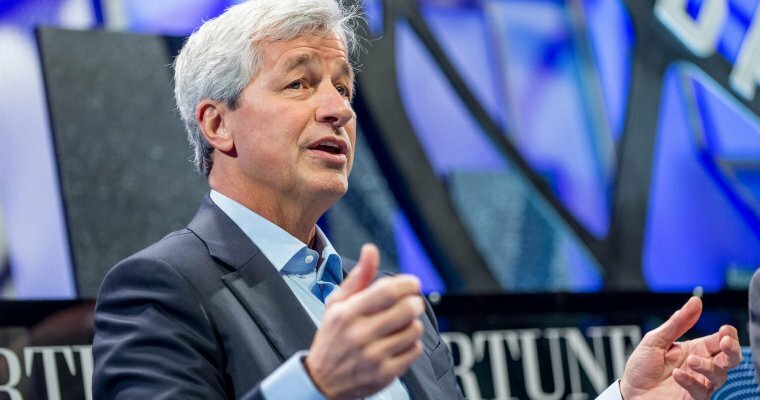 Notably, the report was signed by JPMorgan CEO Jamie Dimon, a noted Bitcoin skeptic who has repeatedly lambasted the flagship cryptocurrency as a “fraud” and once threatened to fire any employees caught trading cryptoassets, although he recently walked back some of these comments. How does this effect Bitcoin? Until now large banks like JPMorgan ridiculed Bitcoin to be fraudulent and unimportant. It seems that they now start seeing that Bitcoin and other cryptocurrencies are here to stay and will disrupt their business.